Whatever the occasion… An Anniversary, Birthday Party or Family Gathering, you can celebrate your occasion with a stylish function. We are located close to central Canterbury with views of the Cathedral and Marlowe Theatre. In addition, we have free parking facilities. 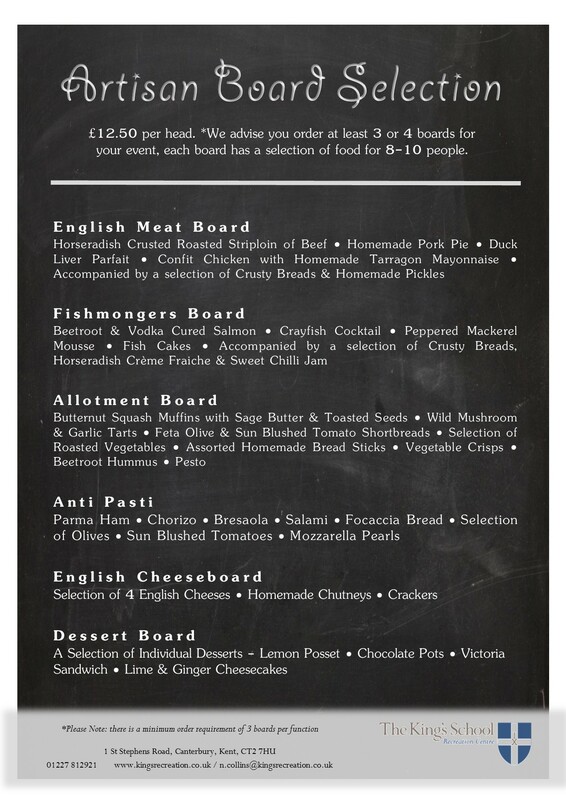 Our room includes a fully licensed bar and we offer an extensive Artisan board selection to compliment your function. Please be assured that whatever the occasion, it will be personalised to suit your needs. With our tailor made packages and ample parking facilities we have something to suit your conference needs. We provide the finest refreshments with a dedicated member of staff on hand to make sure you have the most pleasant conference experience possible. 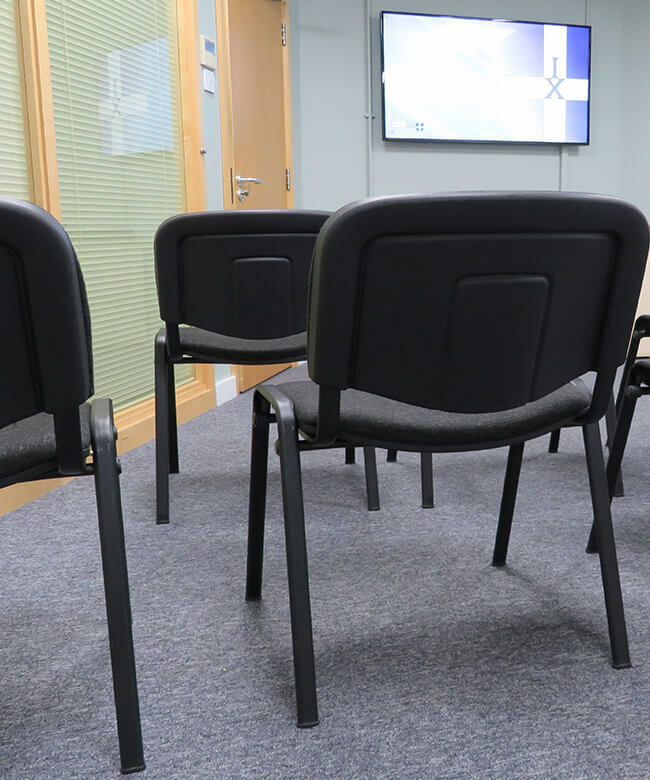 Our purpose built air conditioned conference suite adjoining The Sandwich & Coffee Bar is ideal for your business meetings, interviews & workshops. We can accommodate up to a maximum of 20 people (12 boardroom, 20 theatre style).